On a budget? 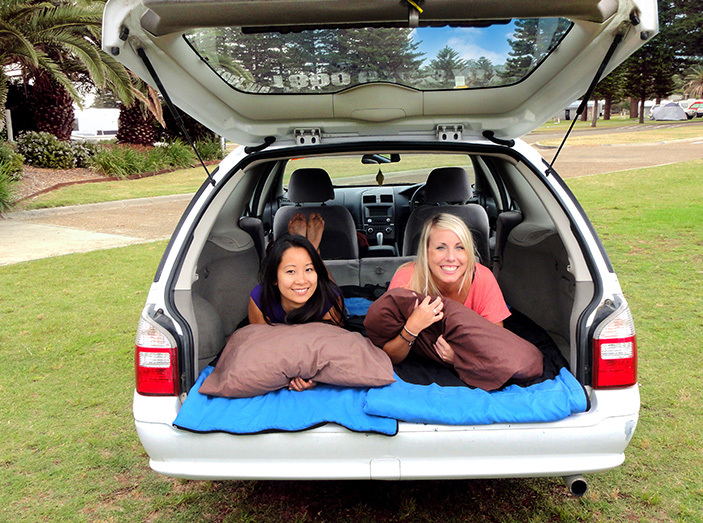 Nothing beats a station wagon for touring Australia. Perfect for tourists on a budget who still want to experience Australia up close - not through the window of a bus! 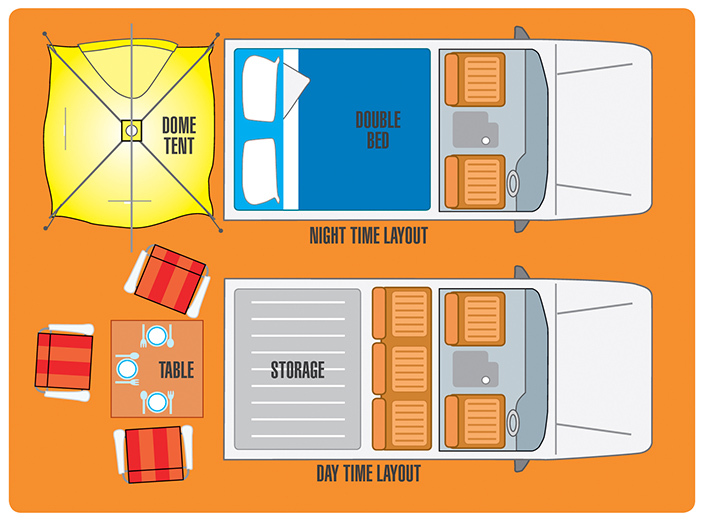 The station wagon can seat up to 5 people and is perfect for a small group who want to take their tents and pitch up at a campsite somewhere along the way. - Comfortable seating for up to 5 people, possibility to sleep 2 comfortably. 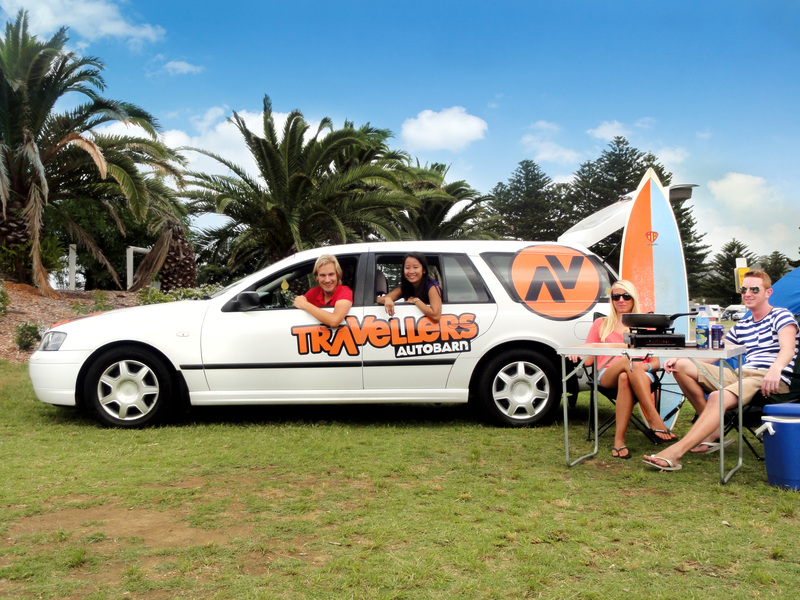 With the optional camping equipment, the Station wagon can serve as your bush hotel whilst you travel along the east coast. 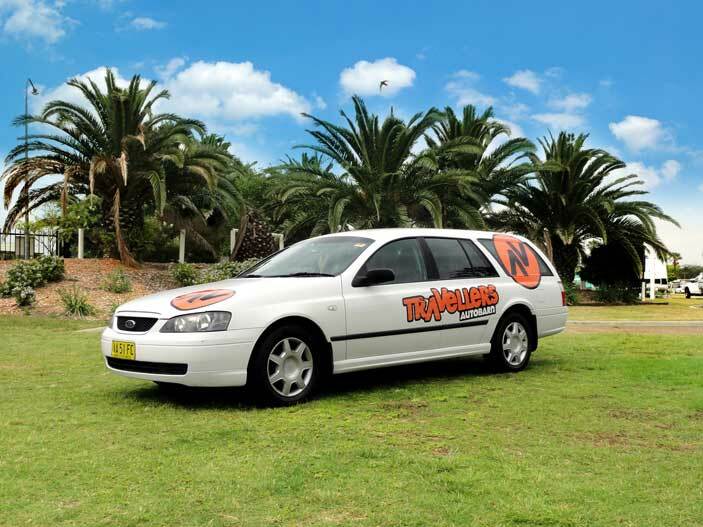 Pull up at the beach, a caravan park or a beautiful site on the Australian coast, cook dinner al fresco, and bed down listening to the sounds of the Australian bush.